As Christians, when we talk to our atheist friends about evidences for the existence of God, we commonly bring up the moral argument. 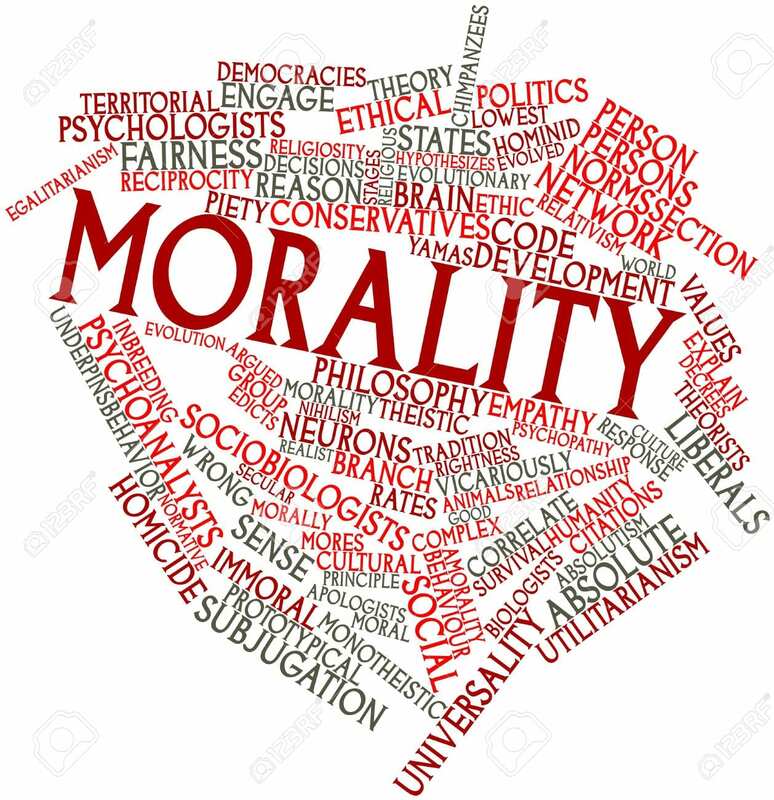 As part of the moral argument, we explain the existence of objective moral values and duties. We then explain that in order for there to be objective moral values and duties, we must account for this. In the Christian worldview, we can account for objective moral values and duties because they flow from the nature of God himself. The Atheist worldview cannot seem to account for objective moral values and duties. It is at this point in the conversation where your atheist friend may misunderstand what you have actually just said. To your atheist friend it may seem as though you just told him that he cannot be good person because he does not believe in God, or that no atheist can be good because they do not believe in God. Two ways to hear the question. Can you be good without believing in God? Yes! Can you be good without God? No! Why can’t you be good without God? Because without God there is no basis for objective good or bad, objective right or wrong. 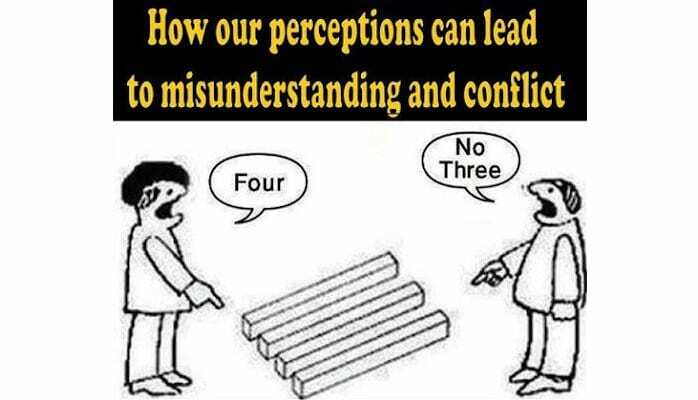 Without some objective reference point, we have no way of saying anything is really wrong or really right, it is just a matter of opinion. For this reason, we would say that without God we cannot account for objective moral values and duties, the objective standard for morality. While it may feel as though this argument points to the lack of morality in Atheists, it really points to the inability for the atheist worldview to account for the existence of objective moral values and duties while simultaneously showing how Christianity does account for the existence of objective moral values and duties.